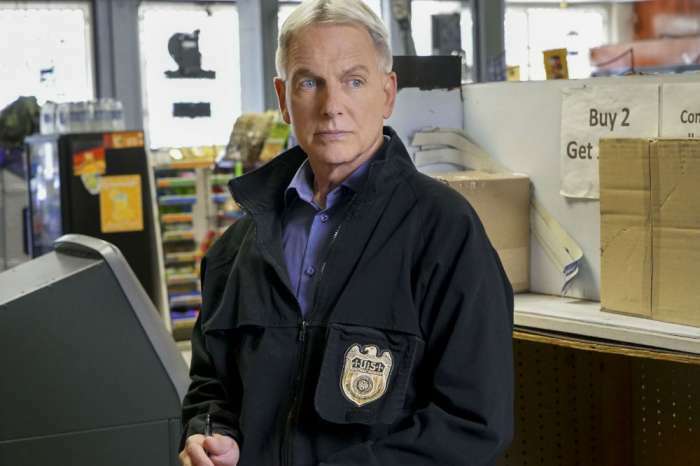 Is Mark Harmon Leaving ‘NCIS’ After Season 16? 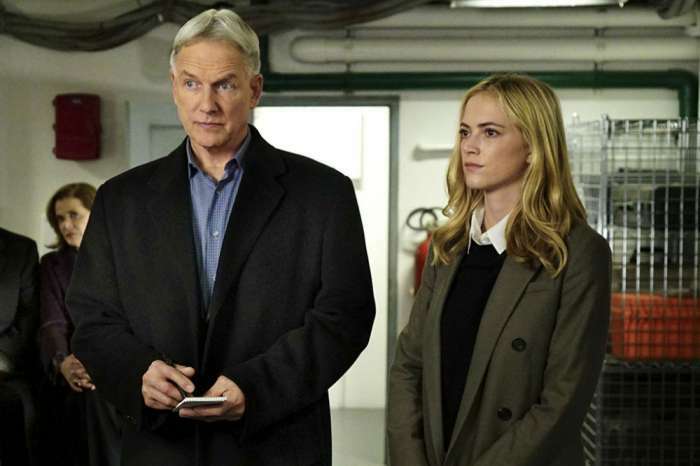 More casting changes may be in the works for NCIS. 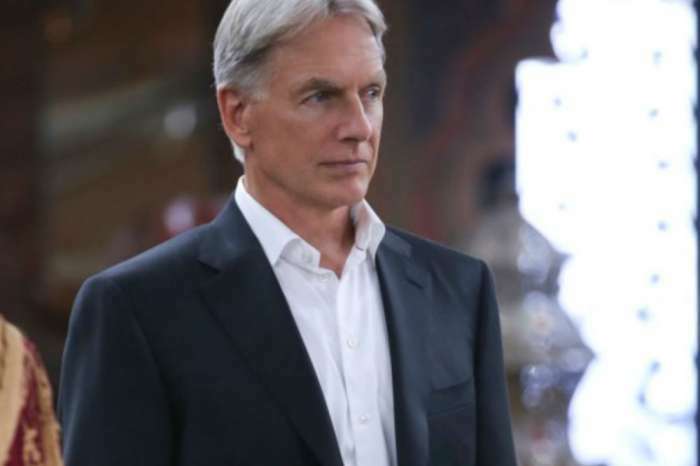 Mark Harmon has been a part of the show for the past 15 years and is reportedly thinking about leaving CBS’s hit procedural after Season 16. Is this the last we have seen of Leroy Jethro Gibbs? Harmon has faced exit rumors in the past, and fans should not worry about him leaving the show after Season 16. At the end of last season, the actor signed a big contract with CBS that should keep him on the show until at least one more season. That does not mean Harmon will never leave the series, but he is a lock to play Gibbs for at least the near future. If Harmon decided to break his contract and leave, he would not be the first major character to exit the series. According to Monsters and Critics, a number of actresses and actors have departed from the series, including Pauley Perrette, who stopped playing Abby Sciuto after Season 15. But with the show still going strong and brining in the ratings, it only makes sense that Harmon stays on board. That could change over the next few years, but things are still looking good at the moment. While Harmon is comfortable on the show, Perrette’s exit was not without a good share of drama. Perrette and Harmon feuded behind the scenes following an incident related to Harmon’s dog. The actor’s pet reportedly bit a crew member in 2016. The dog was allowed back onto the set, which did not sit well with Perrette. Sources claim that the incident set Perrette and Harmon at odds with each other, and their feud eventually led to her exit after last season. Pauley Perrette has not commented on her alleged feud with Mark Harmon, but she has alluded on Twitter that she is being kept quiet. This can’t happen. He is the main character of the show. The show took a major hit when people left. If Mark Harmon/Gibbs leaves the show is over. Really tired of the whole Pauley drama! Enjoyed her character, but she made her decision to leave so move on stop whining!